The word mutual implies a group of people coming together. 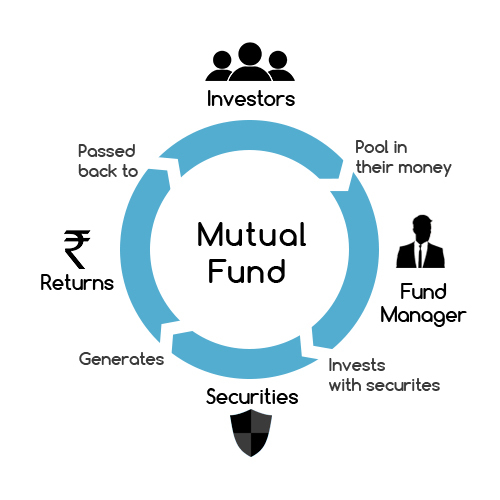 And mutual funds means pooling of money, therefore, the term mutual funds suggest a group of people putting their money together to buy stocks and bonds or in some cases a combination of both. Or think of it like this A baker bakes million pound cake The cake is made up of a variety of ingredients each ingredient is an individual stock or bond the list of these ingredients makes u your portfolio this fund is managed by a professional fund manager who manages this pool of money and builds a portfolio. which is in line with the investment objective of the scheme investments are spread across a wide cross-section of industries and sector. This ensures that risk is controlled because all stocks may not move the same direction and the same proportion at the same time thus It helps balance things out. NOTE: Friends If You Find The Article Structuer Not Well So, I Apologise For This. But This Is Systems Fault Not Mine. So Here Comes A Question If we Are Investing In Mutual Funds Then What Is The Process Of Mutual Funds Taxation. stipulated maturity period for eg. 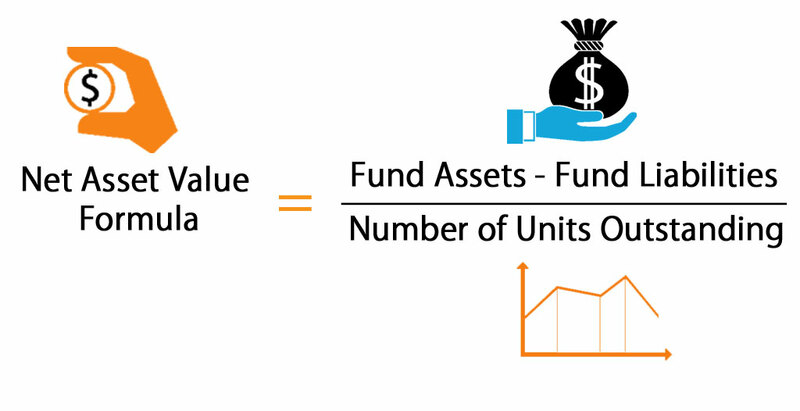 Here we talked about Types Of Mutual Funds And Now We Are Going To NAV Of Mutual Funds. 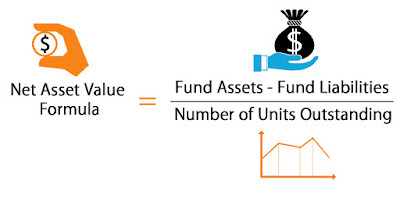 I think Now You Know The NAV Of Mutual Mutual (Net Asset Value) So Now Our Next Topic Is How To Invest In Mutual Funds?